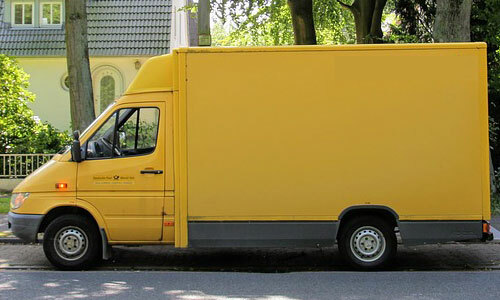 We at Southside Car Group offer you the highest standard of courier service in London. We offer you services on an individual basis as well as at a corporate level. No matter what is the weight or the volume of your parcel, we make sure to pick it up on time from the said location and also deliver it on time to the destination. The best part with availing our services is that you can schedule and manage the pickup of your parcel through our website. All you need to do is to fill in the online form with a parcel pickup request and one of our representatives will be there right on time to pick up the package. We at Southside Car Group strive to become the most preferred courier service in London by offering you assistance at every step of the process till the time your packages are delivered to the destination safely in their original conditions. We also offer you the option of tracking the current status of your parcels so that you also know when these are going to be delivered to the destination. So, the next time you are in need of courier service in London, simply give us a call and let us take it further from there till we make the delivery.